You can soon add Justin Gaethje’s name to the growing list of fighters who have or intend on exploring free agency. According to sources, the World Series of Fighting lightweight champion plans on testing the open market after his title defense against Joao Zeferino on Dec. 31 in New York City. 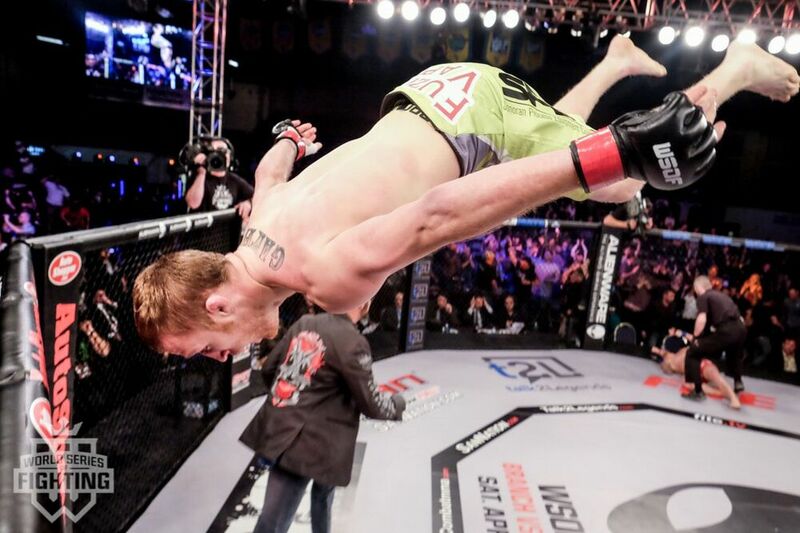 The undefeated Gaethje (16-0), considered one of the best young lightweights in the sport, has two fights left on his contract, however, there is also a term limit on the deal and it will be very hard for WSOF to book him in another fight before it expires. Gaethje, 28, is 9-0 in WSOF, and, along with bantamweight champion Marlon Moraes, is the face of the upstart promotion. Tim Kennedy Calls Out Anderson Silva, Vitor Belfort, and… Brock Lesnar?